Who doesn’t love beautiful surprise? Thank you KOSE and The Butterfly Project Malaysia for the cute parcel delivered to my doorstep. For my social media followers, you would have seen my unbox video of the lovely surprise parcel a few weeks ago. 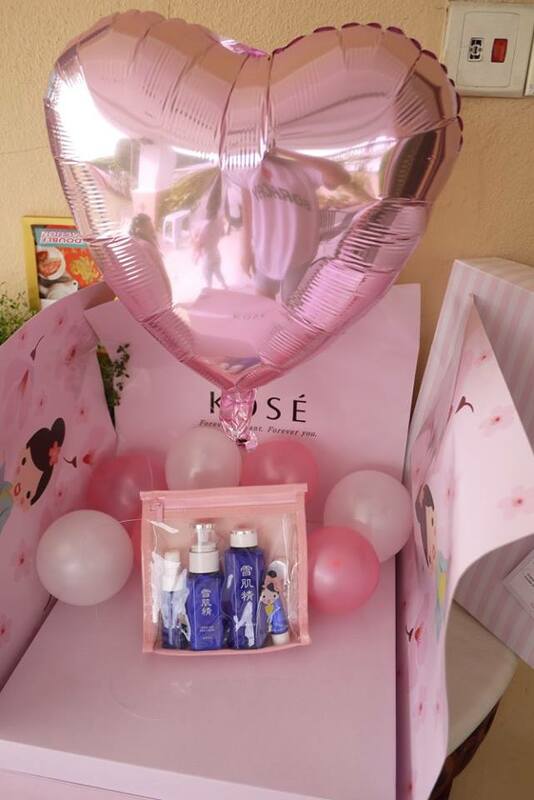 We received a gigantic pink box filled with pink and white balloons and a big heart shape coiled balloon, underneath the balloons was the hidden gem - KOSE Sekkisei Trial Kit. KOSE is a renowned Japan skincare brand that does not needed much introduction. It is a household name not only in Japan but also in various countries outside of Japan; even my mom was using it when she was young! 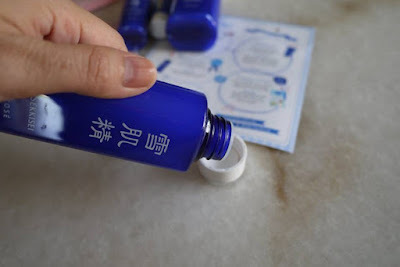 The KOSE Signature blue bottle is an antidotes with an oriental formula for moisturized, brighter and even skin tone. KOSE Sekkisei range epitomizing a moisturized, clear and translucent skin that glows like snow. 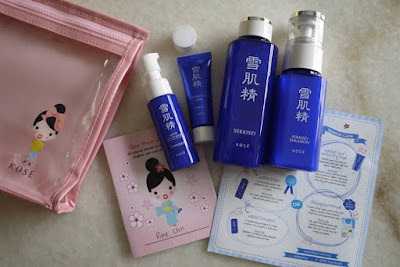 In fact, I have tried KOSE Sekkisei skincare range many years ago but I’ve stopped using it due to it break out my skin back then. 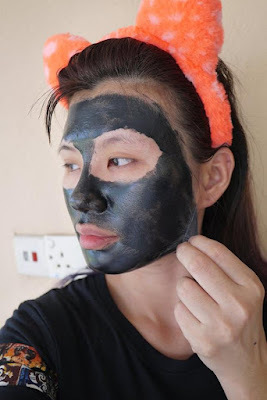 Well, is it doing any different to my oily combination skin now? 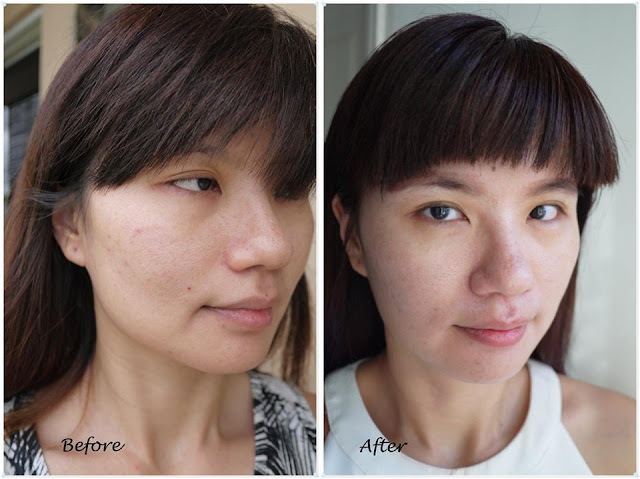 Let’s see my result after using KOSE Sekkisei trial kit for a week. First, I wash off my skin with Sekkisei white liquid wash twice a day. 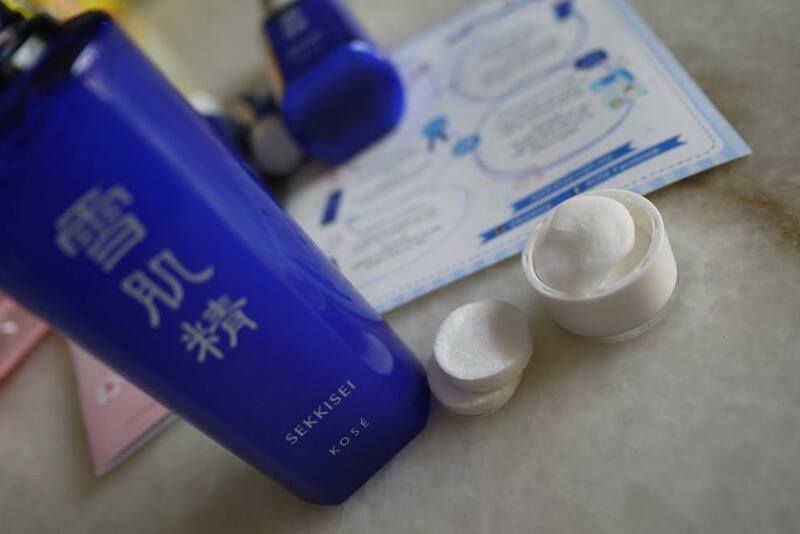 Sekkisei white liquid wash is a soft milky liquid wash that provide skin healthy glow and retain moisture. Comes in a cute pump bottle, It is easy to use as we just dispense 2 pumps onto palm, add water then gently lather until foam forms, massage onto face before washing off thoroughly. I like that the wash is foamy and non-scented. My skin feel squeaky clean after washing off with luke warm water. The best part is, my skin doesn’t feel tight nor dry after washing off. Then, I apply Sekkisei Lotion to soften my skin. 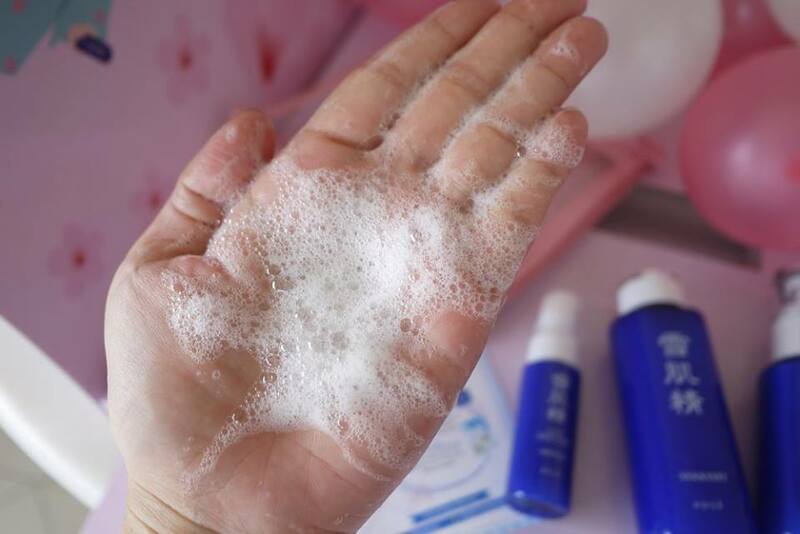 1) To soften the skin - Pour lotion generously onto a cotton pad and pat gently on face. 2) Kose beauty secret aka Bihadagoyomi Lotion mask - A quick lotion mask which offers 10x higher moisture that instantly brightens and rejuvenates skin. Fully soak the lotion mask with sekkisei lotion, place onto clean face for 5 to 10 mins. No rinsing is needed. I love that Sekkisei Lotion is very cooling and refreshing. It is especially great for our super warm weather here in Malaysia. I love to indulge myself in the Bihadagoyomi Lotion mask that is easy to use, plus the instant soothing effect. My skin feels soothe and calm after a day out. 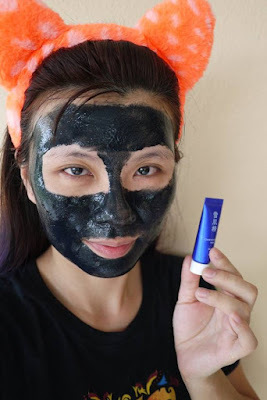 This is my SOS lotion mask and I will repurchase this for sure. 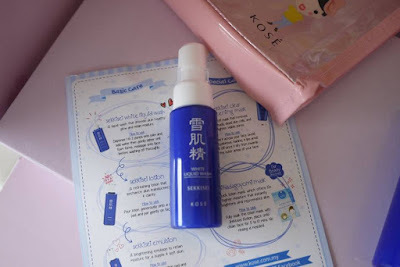 As a girl living in hot humid Malaysia with oily skin, the KOSE Sekkisei Lotion is a Must for me. After toning, its time for moisturizing. I apply Sekkisei Emulsion, which is a brightening emulsion to retain moisture for a supple and soft skin. 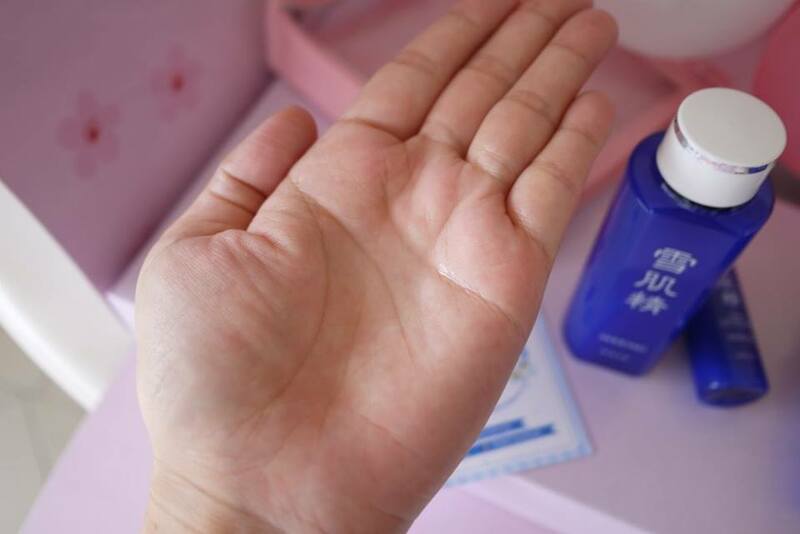 Every morning and evening, after cleansing and lotion, I dispense 2 pumps of Sekkisei Emulsion on cotton pad and spread evenly over skin. It helps to lock the moisture into my skin for long hours. Talking about KOSE Sekkisei skincare range, how could we miss the star product, the Sekkisei clear whitening mask?! 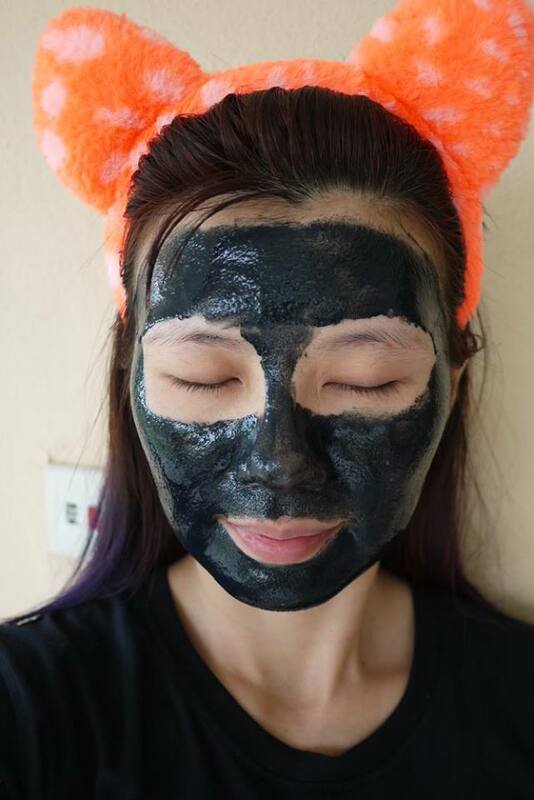 This peel-off mask is famous for its function of removing blackheads, dead skin cells, and tightens visible pores. It’s easy and fast to use. Just spread it across your face (avoid eyes, eyebrows, hairline, and lips area). Peel it off once it dry from inwards to the outer areas of your face. 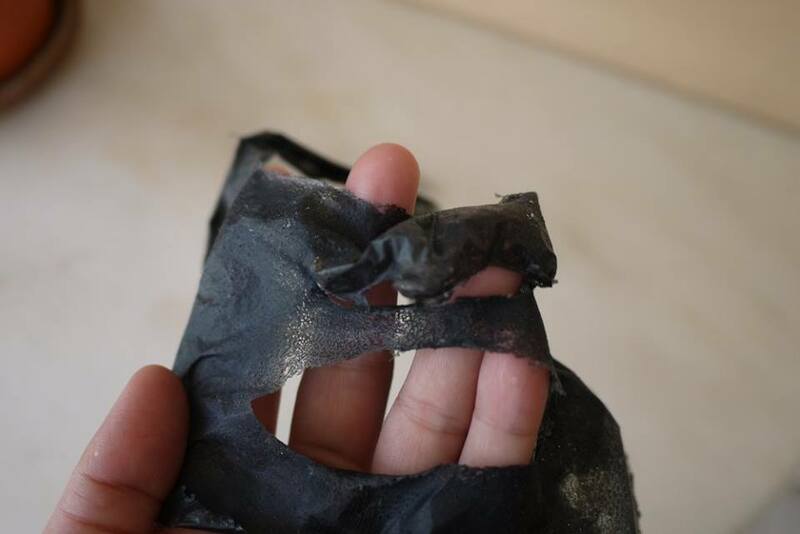 For my case, it took around 15 minutes to dry up. My face feels tighten when drying up, and I love my squeaky clean skin like an egg white after peeled off. After using the KOSE Sekkisei range for a week, my skin is more even, glowing and smaller pores too. 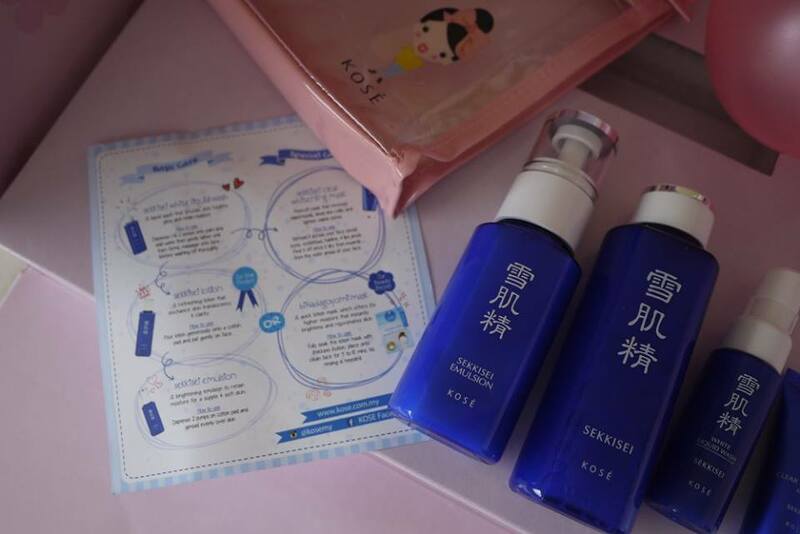 I am happy that my skin is more tolerant to the KOSE Sekkisei range compared with last time, but I still put on additional hydrating cream after the last step (emulsion) for better hydration result. What’s more? 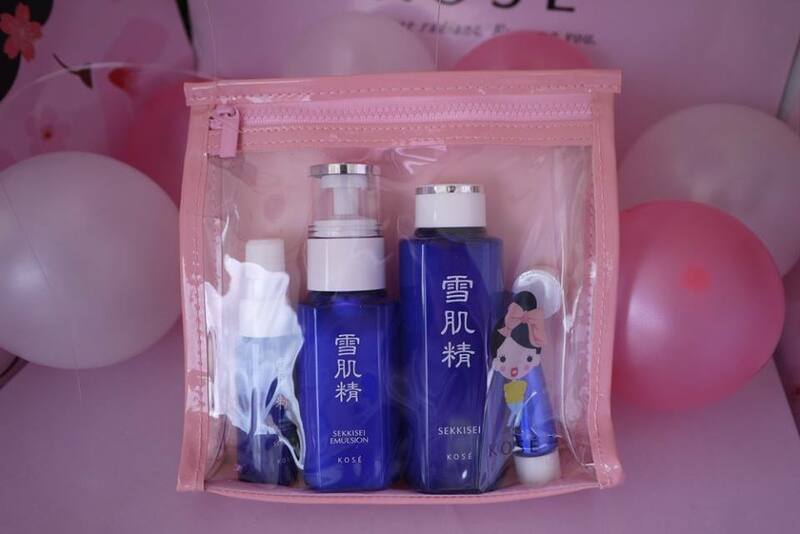 Pack in a cute clear pink toiletries pouch, KOSE Sekkisei Trial Kit is retail at only RM 99. It’s a great deal as it consists of Sekkisei white liquid wash 20ml, Sekkisei Lotion 100ml, Sekkisei Emulsion 70ml, Clear Whitening Mask 10ml and 3 pcs Bihadagoyomi Lotion mask. It’s best for travel and to those who wanted to try it out before purchasing full size products. the trial kit so girl so pink! i luv it~ nvr use this before, but would like to try out one day! I like it's result ! Clean and clear. Would like to grab one to clear off my white heads. 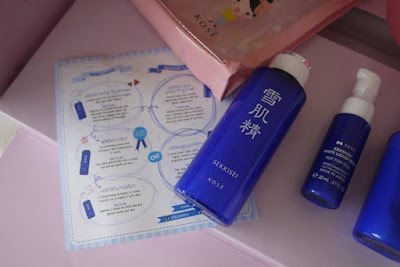 I like the trial set especially the lotion mask. Beautiful packaging. 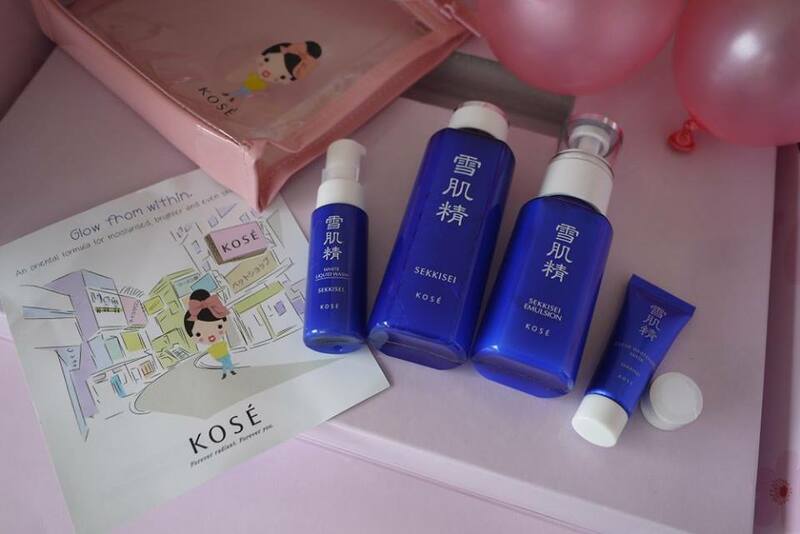 Kose is a trusted brand so great to try these products. 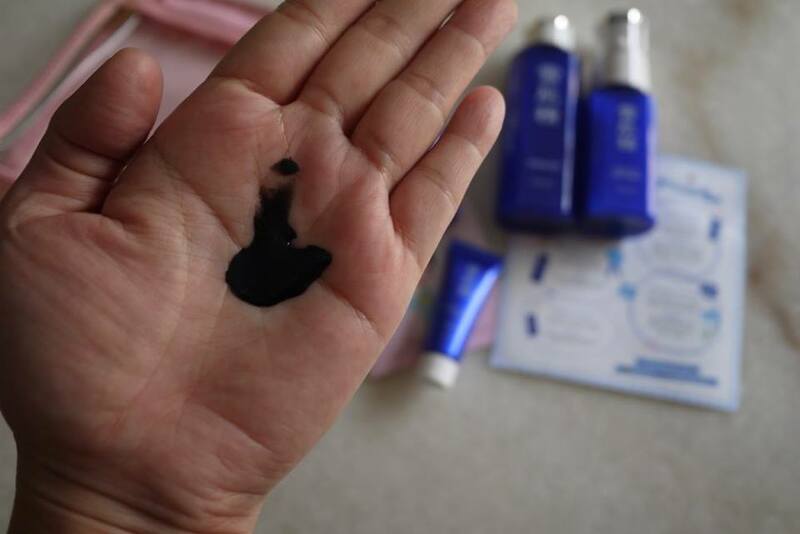 i heard this brand before...and tried their mask....really clear and clean.. I enjoy using kose and I feel my skin smooth and radiance. 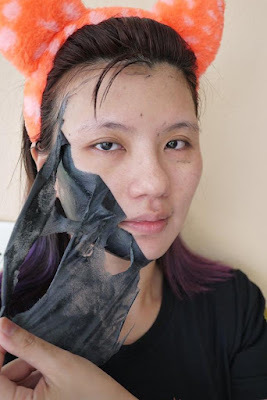 I must have that peel off mask! I might as well buy the whole kit. 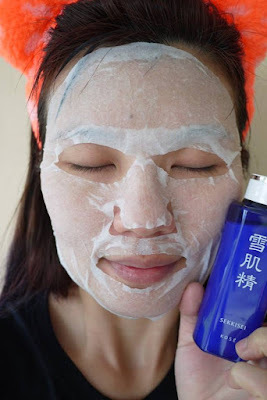 I have tried the lotion mask by kose sekkisei in the past from b-glowing and enjoyed it.